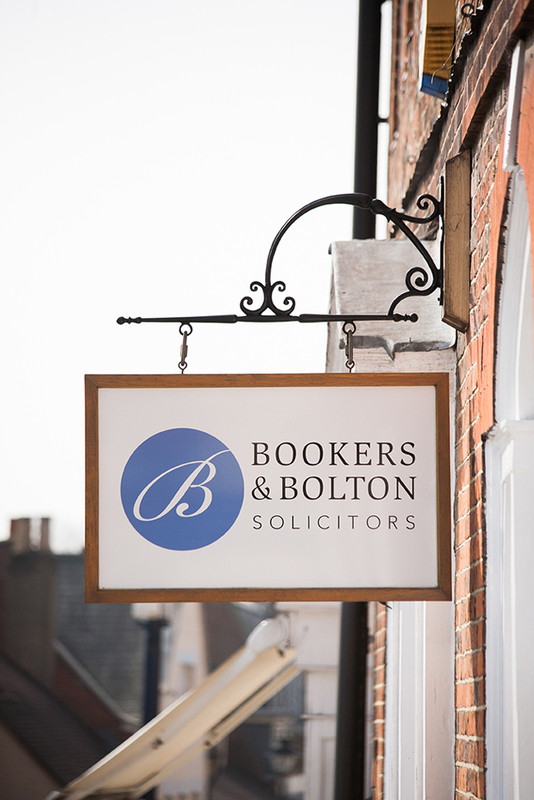 We want a proactive Residential Conveyancer to join our 20 strong High Street firm in Alton, Hampshire. We are a progressive, friendly firm that encourages creative thinking, uses new technology to reduce inefficiency and has a huge support team that allows Fee Earners to get on with Fee Earning. Established over 100 years ago we base our pricing on quality and do not compete with low cost. If you are looking to join a team where you can grow and develop your great ideas then send your CV to paula@bookersandbolton.co.uk.